1. No Extra charge for Boat or Trailer Storage. 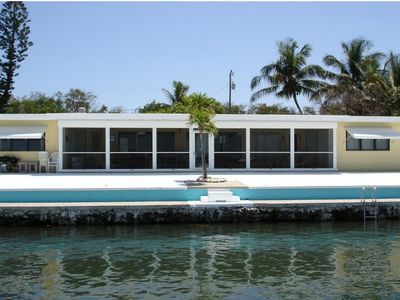 3.Beachey area, dock, and tiki is only a minutes walk from the home. 4. 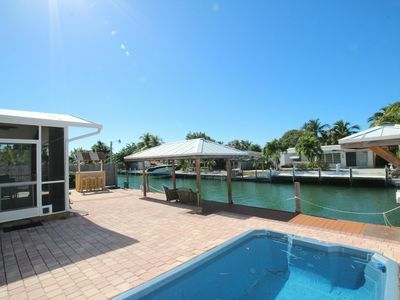 You can not walk down into the water from the beach, however, you can swim off the dock. 5. Private Pool to each home. 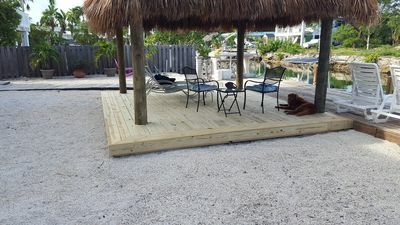 6.Yes, Tiki hut, beach and dock is a common area. 7. Public Beach 2 1/2 miles away. 9.Yes you can fish off the dock. 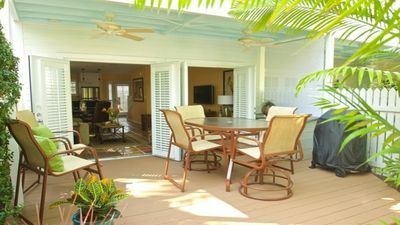 Outdoor amenities; SIMPLY THE BEST, nothing was overlooked! 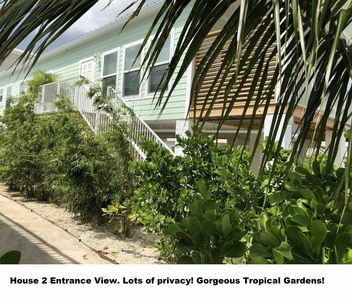 Your private second floor balcony is perfect for viewing the magnificent sunset, On the ground out-door level you will find your private gated family entertaining area including; Dining table, HD Smart TV, Storage Shed, Bait Freezer, Gas grill for cooking your fresh catch! 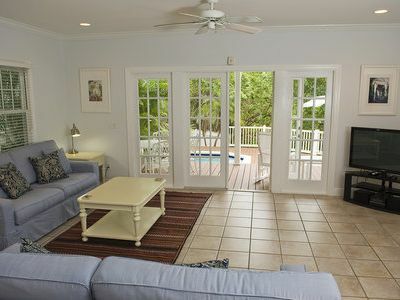 And Yes, your own Private Swimming Pool heated in the winter and Chilled in the summer with lounge chairs for sunning! We added a sand area for your little ones to play and build sandcastles. 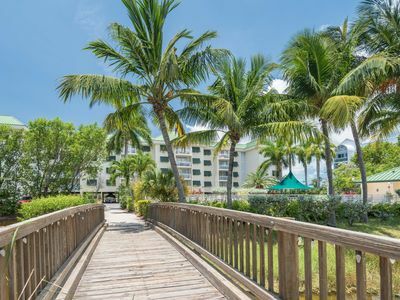 ALSO for your ULTIMATE vacation resort, you have a large private beach area shared only with the guest of this exclusive community. 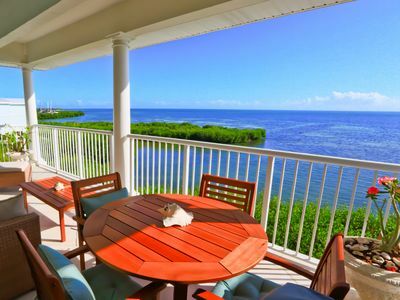 The beach area has Lounge chairs for relaxing and sunning in the warm Florida Keys Sun. 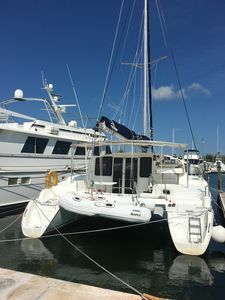 The Dock and Boat Dockage; Bring your own fish catching machine or have a rental boat delivered. 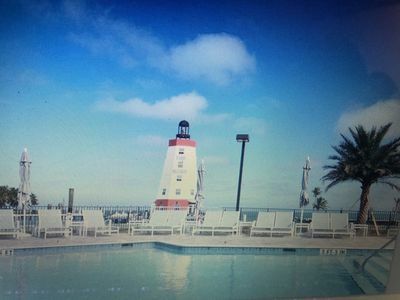 Our dock offers everything the Pleasure boaters and Serious Fishing Captains require; Deep water docking, Direct Gulf water access, that’s only 2 miles from the 7 Mile Bridge and the open Atlantic Ocean, small boats, large fishing boats, deep draft power boats or sail boats, we can accommodate them all. We have 220 shore power and fresh water available at each of our dedicated boat slips and the seawall dock as well as a fish cleaning station. 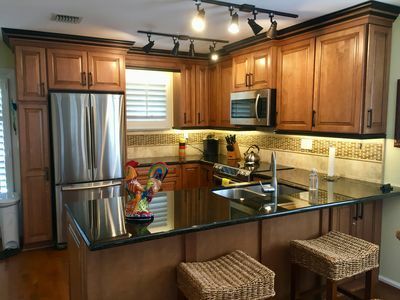 Other amenities; In home dining area and breakfast bar seating for 10 guest, Fully equipped stainless steel kitchen including all small appliances, so you can whip up your favorite tropical drink and enjoy your own cocktail hour on your private balcony! 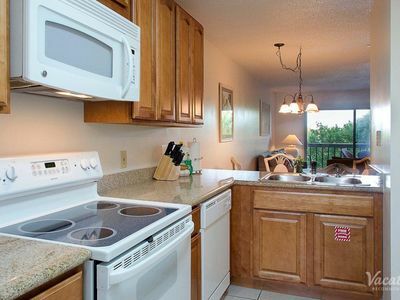 In home washer and dryer, Iron and Ironing board, hair dryer, All fresh linens, Towels both bath and beach. 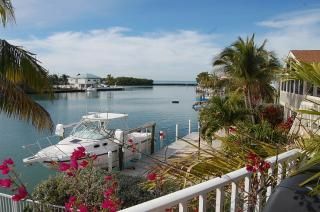 Simply put this home is one of eight private single family homes, all brand new with gorgeous landscaped grounds that together make up the private exclusive Gulf front community known as “Keys Cove” We know you’ll love vacationing with us and look forward to having you as our guest. 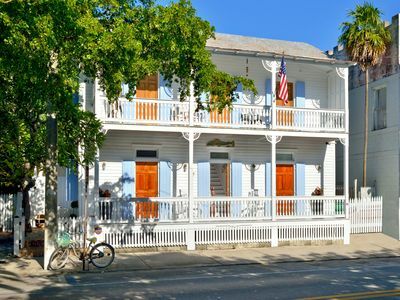 Authentic Key West experience ! Enjoy Life Aboard! 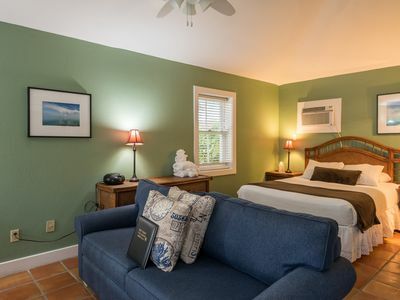 Book a Key West escape now! 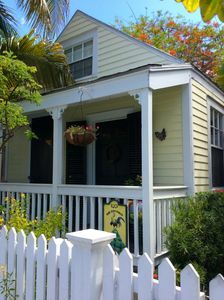 STARFISH - SUNNY TOWNHOME in QUIET TRUMAN ANNEX TWO BLOCKS FROM DUVAL ST. 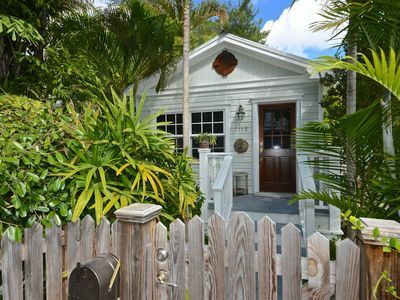 Cozy home tucked away in Old Town near shops, restaurants, and beaches! 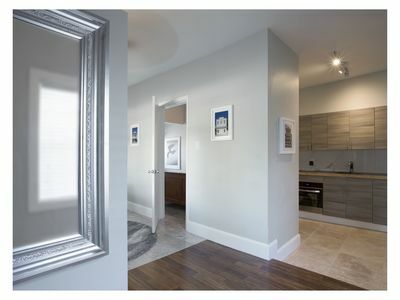 Romantic old town apartment close to the beaches & adventures! 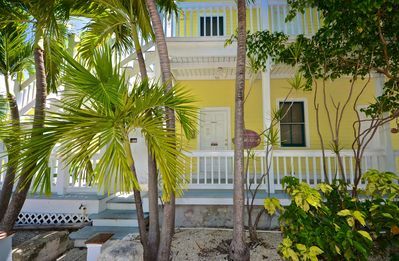 ~ CASA KEY WEST (NEW!) 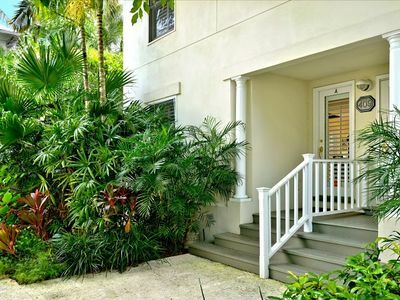 ~ Historical Home w/ Plunge Pool In PERFECT Location.